Here’s your weekly Cosmic Column which takes a big picture look at the overall astrology for the week ahead for all the signs. Think of it as an overview of the biggest theme or themes of the week. We will dive into how it all affects you in your daily horoscopes in the week ahead. If you feel like it’s been a pretty intense start to 2019, then 1. Join the club and 2. you’re right, at least astrologically speaking! Not every year starts with two eclipses, but 2019 did. We had the New Moon eclipse in Capricorn then the Super Full Moon eclipse in Leo. This week, we get another New Moon, but this time it’s a regular lunation, not an eclipse. That means the pressure is off a bit. Moreover, this New Moon is harmoniously triggering Jupiter, the planet of good luck and good times. So if you need a restart on the year after the intense energies of the eclipses, give your confidence a boost and then go for it. Also note that the New Moon in Aquarius always marks Chinese New Year. This year will be the year of the Earth Pig. The lucky colours of the year for those who follow the Chinese system will be red and white, which are said to balance the energy of the year of the pig. If you happen to have been born in the year of the pig, then you’re advised to wear a red bracelet all year for good luck! 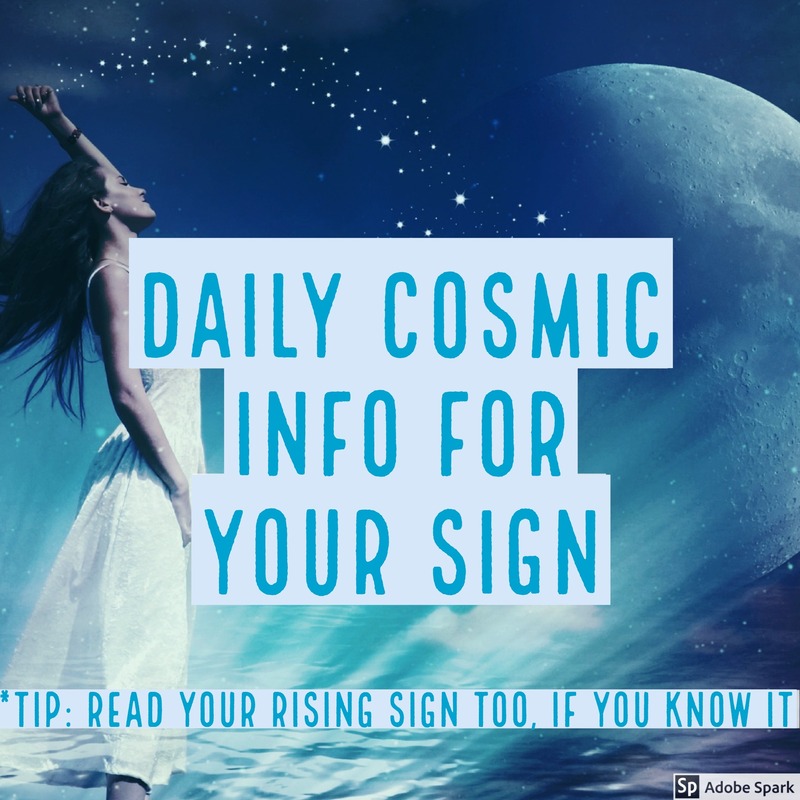 Those years are 1935, 1947, 1959, 1971, 1983, 1995 and 2007, but double-check if you were born in January or February as if you were born before the New Moon in Aquarius in your birth year, you were born in the year of the dog. Also, this New Moon takes place just before a lovely Sun-Jupiter connection, which will help us all to feel more confident. Just after the New Moon, take an inventory of how you feel about your life and yourself: your love life, work, finances, dreams and so on. Think about where you need more self-confidence – and make a commitment to work on those areas in the coming month. Finally, remember the Aquarius New Moon is a great time for wish-making because in a roundabout way, Aquarius is associated with “the thing wished for”. So make some wishes! One of the biggest astrological events of the year – the move of Uranus into Taurus – is less than a month away. I asked a gaggle of the most amazing astrologers I know to give their opinion about what it all means – read their responses in our free mini-guide here.